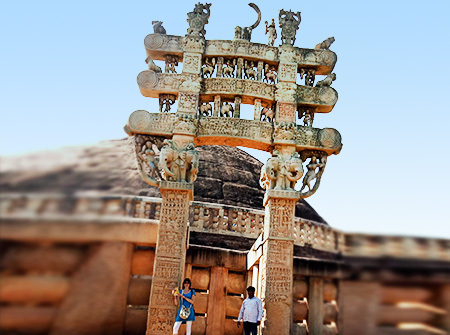 Bookingshub is an authentic, professional, dedicated and experienced Indian tour and travel company in Delhi. We expert in planning and delivering customized tour packages and golden tour packages of India, especially for our international clients. 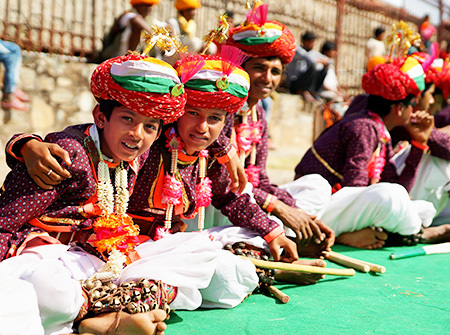 Lets ready for Golden Triangle Tour In India for best experience in your life. 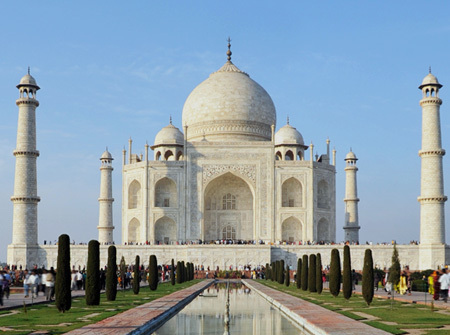 Have a look at some of Golden Triangle India Tour Packages. We maintain the quality & services of your customized tours for all style travelers. Guests satisfaction is Prime for us.Our strength is to make business with repeat clients. 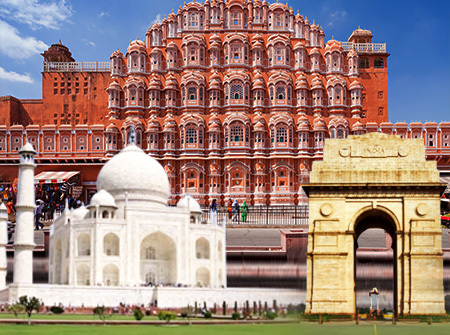 Explore the World Heritage Properties of India visit famous golden triangle cities ( Delhi, Agra, Jaipur ) in India. 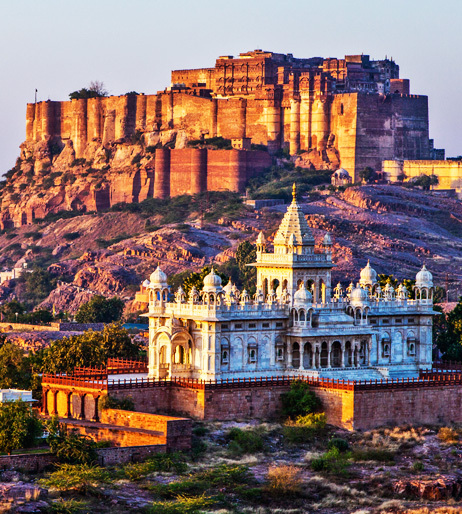 Enjoy Delhi Agra Jaipur Tour which provides the wonderful experience, rich heritage, spiritual divinity, diverse cultures, exotic, Forts, Desert, travel to beautiful palaces filled with life long memories. Rajasthan Golden Triangle Tour Feedback Given By One Of Our Guest From Paris. We are expert tour & travel agency in delhi, india for Golden Triangle Tour Packages In India With Extension tour ( Varanasi, Pushkar, Jaisalmer, Udaipur, Jodhpur, Khajuraho, Ranthambore, Haridwar & Rishikesh ). Our office is located at Delhi. For any type of requirement i would suggest you to send us an E-mail or WhatsApp or Phone Call.